This is a pack of five Pioneer Refill Pages for the JPF Photo Album . 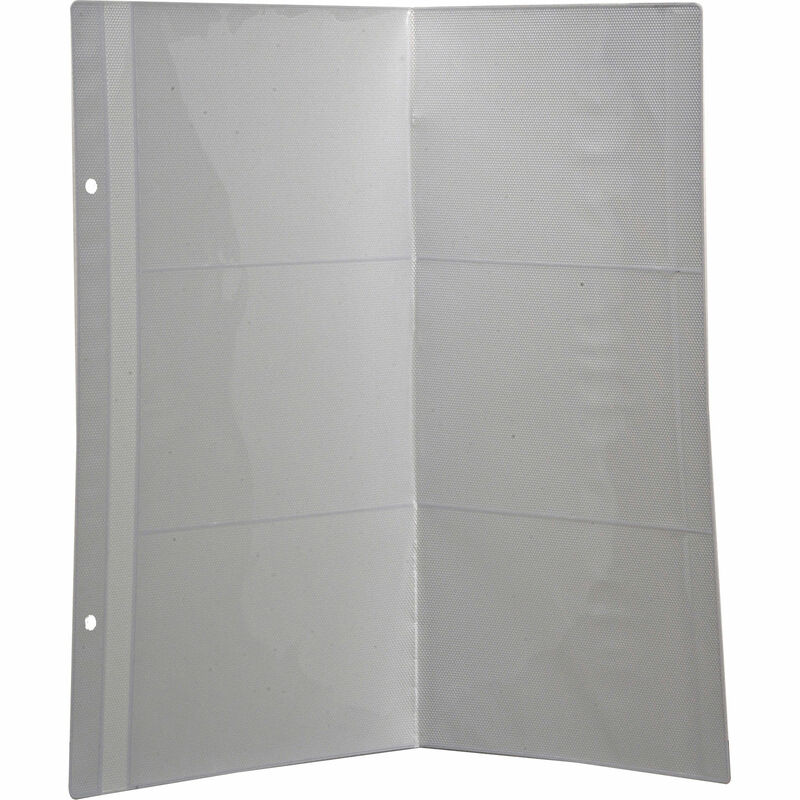 They are designed to display and protect 60 4x6" photos. The 3-up style pages can display three horizontal items per side. The fold-out style accommodates 12 photos per page. The 5 clear, side-loading pages protect your photos from dust and fingerprints. The post-binding has two holes spaced 7.25" apart and enable the open pages to lay flat for quick loading and optimal viewing. 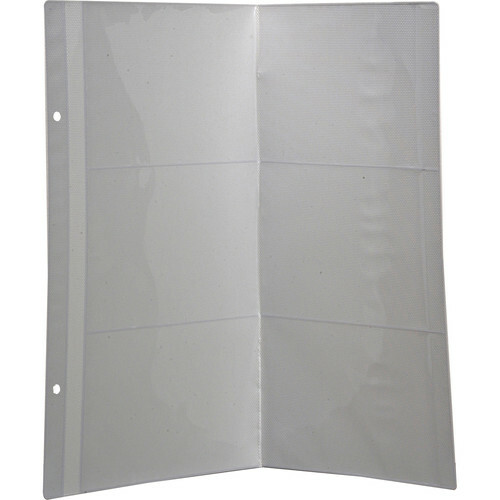 Additionally, the pack contains two extension posts and four spacers that help expand the capacity of the album. The pages are acid-free for long-term archival photo-storage. Box Dimensions (LxWxH) 27.2 x 13.65 x 0.3"
JPF Refill Pages for the JPF Photo Album (Pack of 5) is rated 4.0 out of 5 by 1. Rated 4 out of 5 by Jeanne from good product I am a scrapbooker. I have gotten tired of it and just want to place photos in albums again. I had already had several of these albums so I wanted to keep all my photos in the same type of albums. These are good albums and good refills but they can tear a bit easily if you are not careful. What I like is that you can add lots of refills to the albums although I generally do not exceed three packs to add to an album. Hi, they are 12 photos per page (6 front, 6 back) but the spacing is closer to 7 1/2 apart.